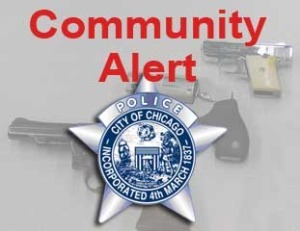 This alert gives notice to the citizens in the 8th District (Chicago Lawn) of robbery incidents which have occurred during the month of May. In these incidents, the offender(s) approach the victim and demand the victim’s vehicle and property. • 3500 Block of W. 72nd Place on May 20, 2017 at approximately 1:55 a.m.
• 8400 Block of S. Tripp Avenue on May 28, 2017 at approximately 3:30 p.m.
• 7700 Block of S. Sawyer Avenue on May 30, 2017 at approximately 1:30 a.m. This alert gives notice to the citizens in the 8th District (Chicago Lawn) of robbery incidents which have occurred during the month of May. In these incidents, the offenders approach the victim and demand property. • 3200 Block of W. 65th Place on May 20, 2017 at approximately 12:05 a.m.
• 6600 Block of S. Troy Street on May 29, 2017 at approximately 4:00 a.m.
proceeding to take liquor and cigarettes before fleeing. • 4000 block of N. Kenmore, on May 11, 2017 at 02:00am. • 2800 block of N. Ashland on May 30, 2017 at 02:34am. Tan Shorts, Black Gym shoes. • Be aware of this crime and alert nearby businesses. • Pay special attention to any suspicious groups loitering in the area. • Have and maintain a working surveillance system for your business. touched, or may have left an item behind. including any vehicle description and license plate information. baseball cap and possibly wearing a wig. • Be aware of this crime and alert your neighbors. • Pay special attention to any suspicious people loitering in the area. • Maintain delivery records, including phone numbers & addresses. On May 27, 2017, at approx. 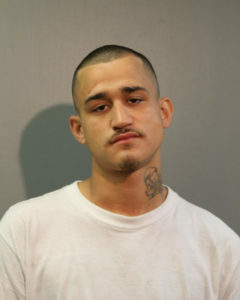 9:30 am, Christopher Perez, 23, was arrested by 25th District officers and charged in connection to a home invasion that occurred on the 5100 block of West Wellington Ave at approx. 1:20 am on May 27th, 2017. 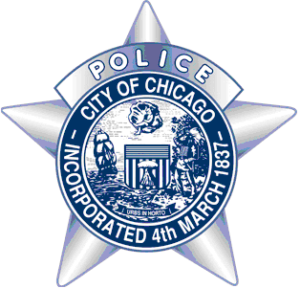 On April 24, 2017 at approximately 4:30 a.m., a 28-year-old female was walking eastbound on the 7900 block between S. Michigan & Wabash, when an unknown offender approached her from behind and forced her into the alley. The offender then displayed a knife and dragged the victim to the rear of the 7800 block of South Michigan where he sexually assaulted and robbed her. For more information click here. • 600 block of West Webster Ave., Monday, May 22, 2017 at 10:15pm. • 700 block of West Dickens Ave., Tuesday, May 23, 2017 at 3:35pm. • 600 block of West Webster Ave., Tuesday, May 23, 2017 at 10:22pm. • 500 block of West Belden Ave., Tuesday, May 23, 2017 at 10:48pm. • 500 block of West Fullerton Pkwy., Tuesday May 23, 2017 at 10:56pm. • 1400 block of North Sedgwick St., Tuesday May 23, 2017 at 4:40am. ranging from 5’02”-6’04”, and weighing 160-185lbs. • If confronted by an assailant, remain calm. people including any vehicle description and license plate information. • 2000 Block of South Wentworth Avenue at 9:09AM on May 19, 2017. • 2600 Block of South Stewart Avenue at 8:15AM on May 25, 2017. • 3000 Block of West 25th Place at 10:20AM on May 25, 2017.
the residences, threaten and batter the victims while demanding their property. 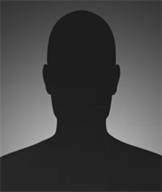 Offender(s) are described as males, wearing dark clothing. • Always be aware of your surroundings and lock doors and windows. • If you are confronted by an assailant, remain calm. 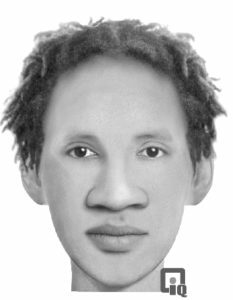 • If approached by a witness to the incidents, request contact information.